Ah, Frostfell! 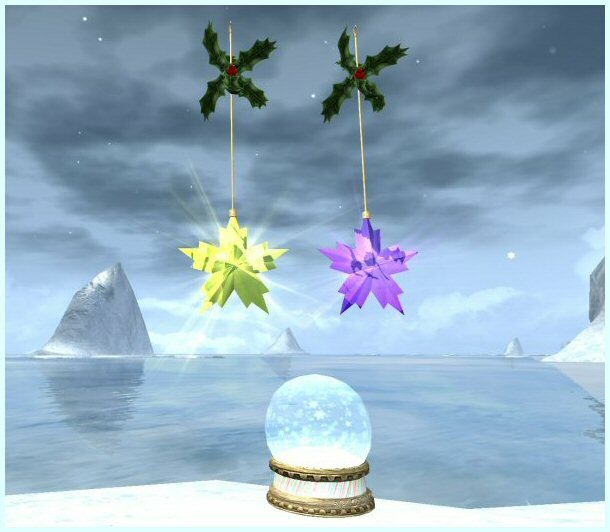 That time of the winter when reindeer -- and snowballs -- really fly! 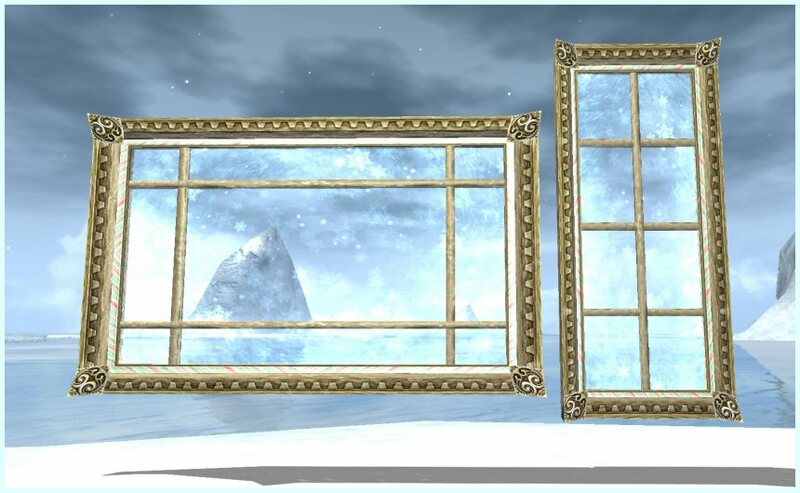 Magic closets to the Frostfell Wonderland Village will appear in every home city, transporting you to a rather icy and snowy wonderland. 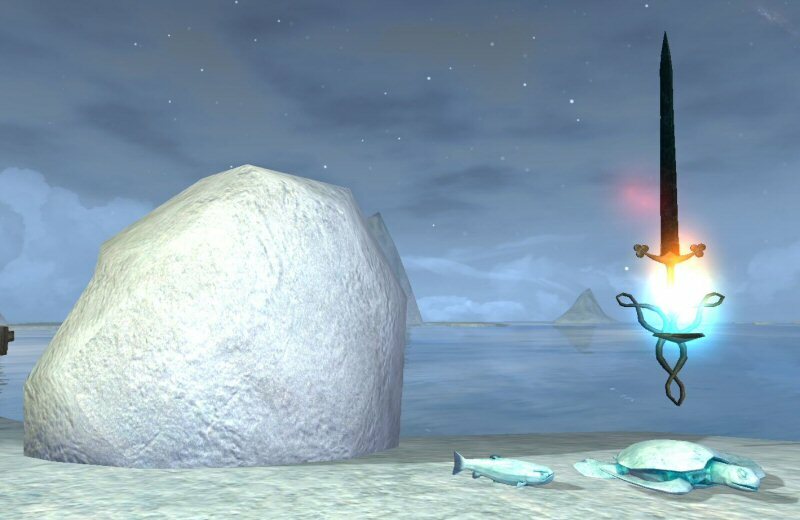 In addition to the Frostfell crafting instance, there are plenty of other returning quests for the avid Frostfeller, as well as one new quest series that will be available to those who own the Terrors of Thalumbra expansion. 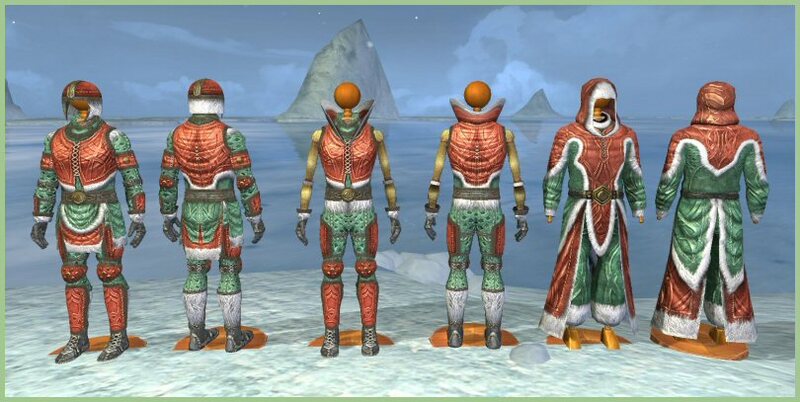 As with past years, harvestable presents are scattered around the zone, with 55 different types of Frostfell-specific resources to be gathered (plus you may harvest a few discontinued Santa gifts!). 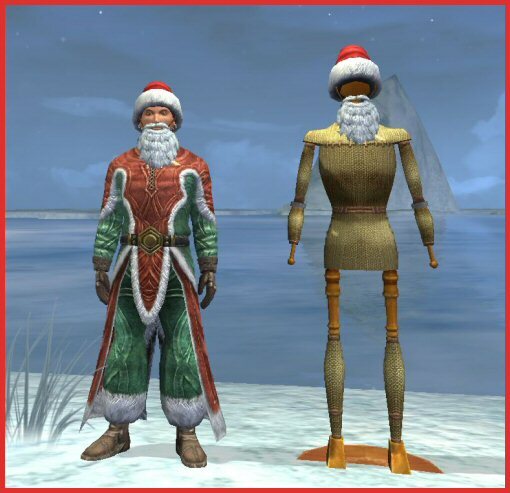 Several Gigglegibber vendors in the zone will sell you recipe books (3 new ones, plus all the ones from past years), shopping bags for the Frostfell harvestables if you need them, and special Frostfell fuels. 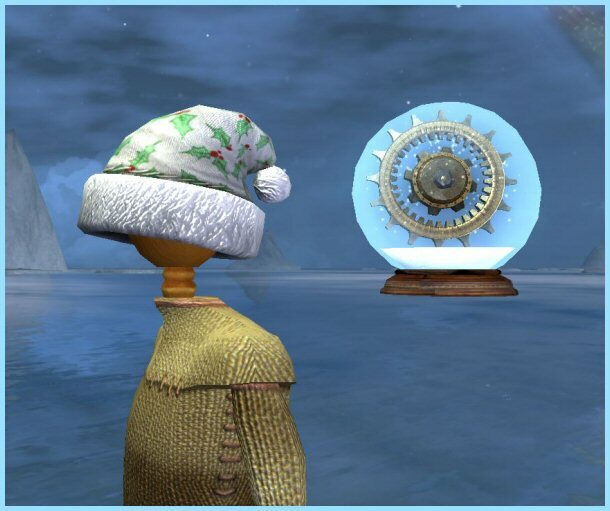 The recipes need to be crafted upon the special Frostfell equipment that is available both in the Frostfell Wonderland Village and in home versions of the stations that are quested ... ish.. 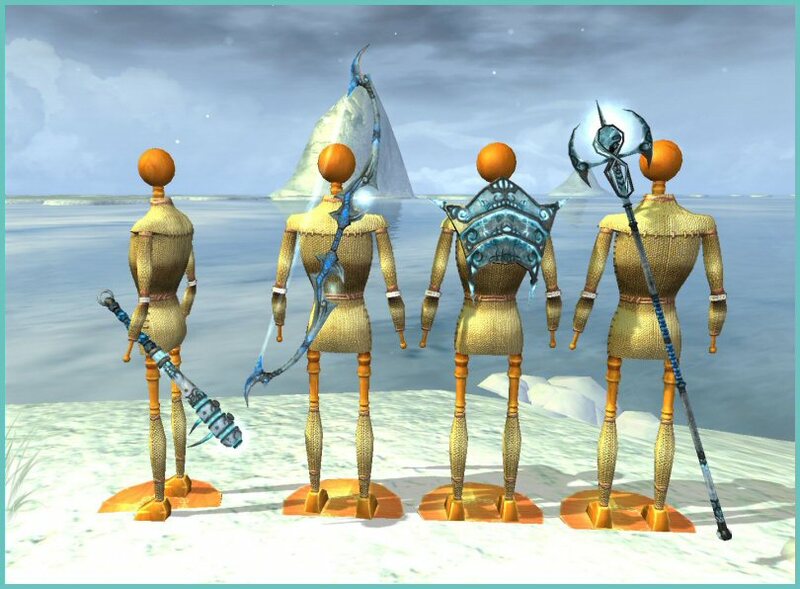 If you're harvesting for your Frostfell crafting supplies, don't forget to use harvesting kits and the like to speed up your harvesting. The upgraded pack pony will also be a boon, as you can send him off after holiday harvests for the duration of the event. 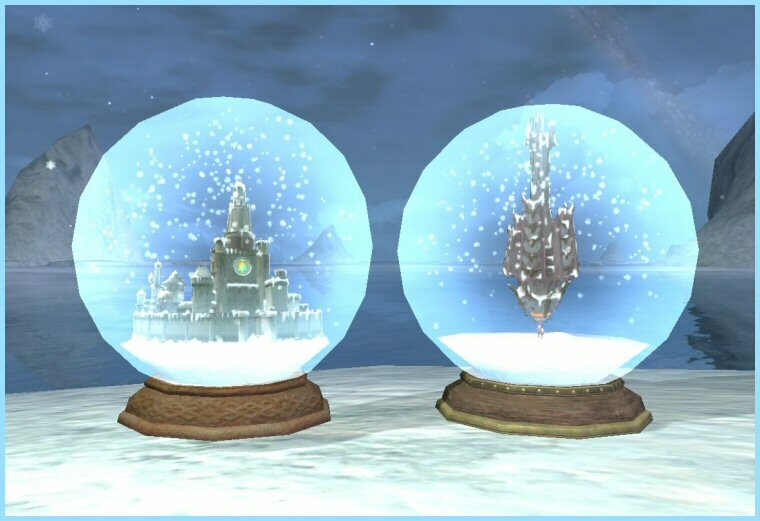 There are three new Frostfell recipe books this year. 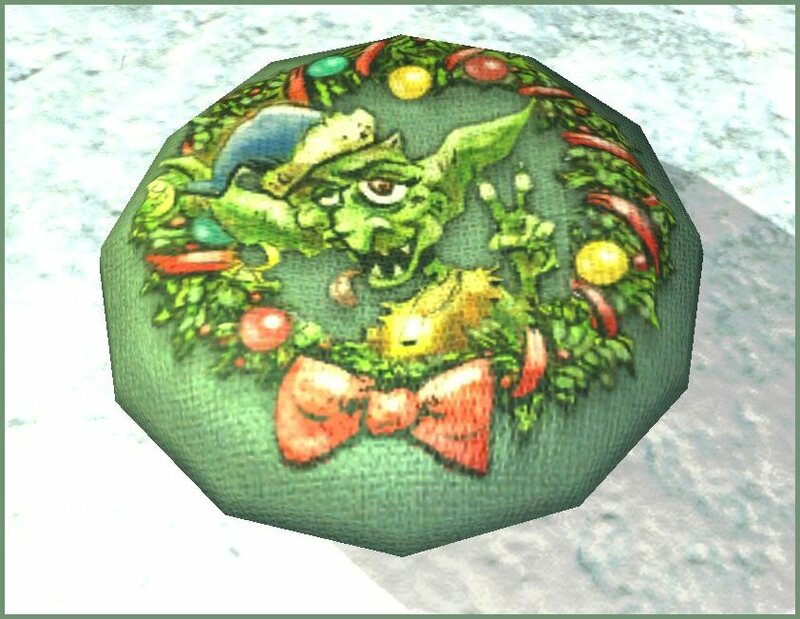 These two gigglegibber goblins have been selling us recipes and random decorations for years. This year they have two new snowglobes for sale. 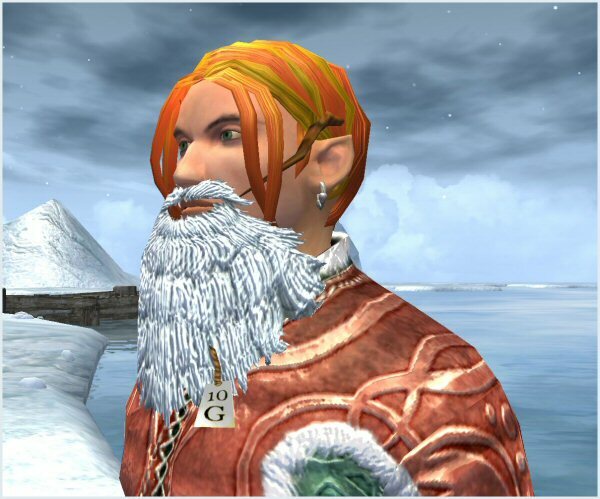 Gerbi Frostfoot (who requires a quest unlock, if you haven't unlocked him in past years), sells various items in return for frozen tokens of e'ci. Close-up, price tag and all! *=This is *just* the beard, for a hatless but bearded look. 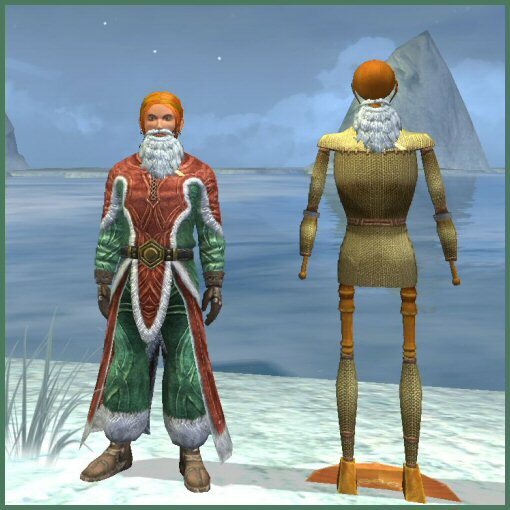 If you want the Santa hat and beard combined, you need to see the Santa gifts section below. 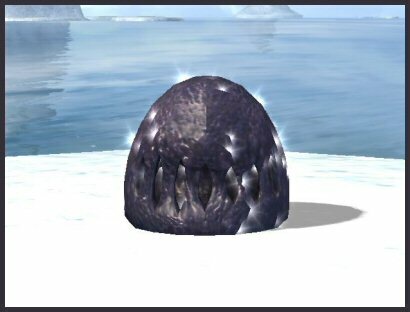 You WILL need to own the Terrors of Thalumbra expansion to do this quest. You will NOT have had to do any factioning (adventure or tradeskill) in order to be safe inside Maldura. You will have -39K with Shields of Maldura (from handing in "Special Delivery", which is part of the questline) when you get there, and the guards will glare, but leave you alone. Since the city of Maldura had been cut off from the world above for so long, they aren't familiar with Frostfell. Help an apprentice Frostfell fae bring the spirit of Frostfell to a sad gnemlin girl, and then help her bring back decorations and the like to Maldura. 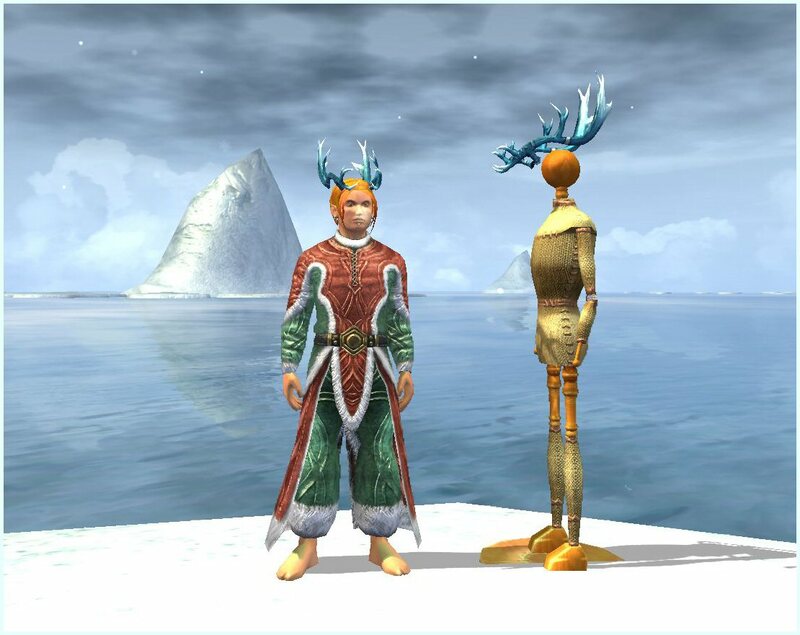 You will find the quest starter, Jarith Icewing, at 332, -23, -1513 in the Frostfell Wonderland Village. 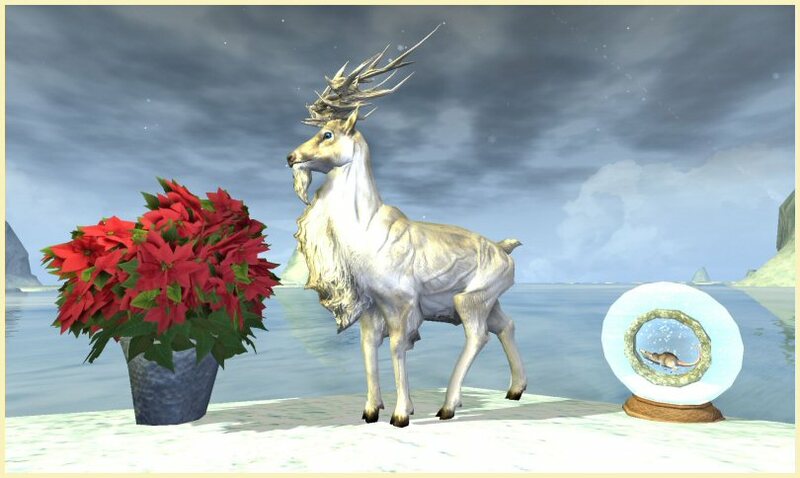 New this year, based on player feedback, you will be able to randomly harvest some of the Frostfell gifts that used to be given out by Santa that have been discontinued (Stateley Frosfell Candles, Somber Frostfell Candles and Etched Frostfell Snowflake are all we've verified) from the frostfell present nodes. 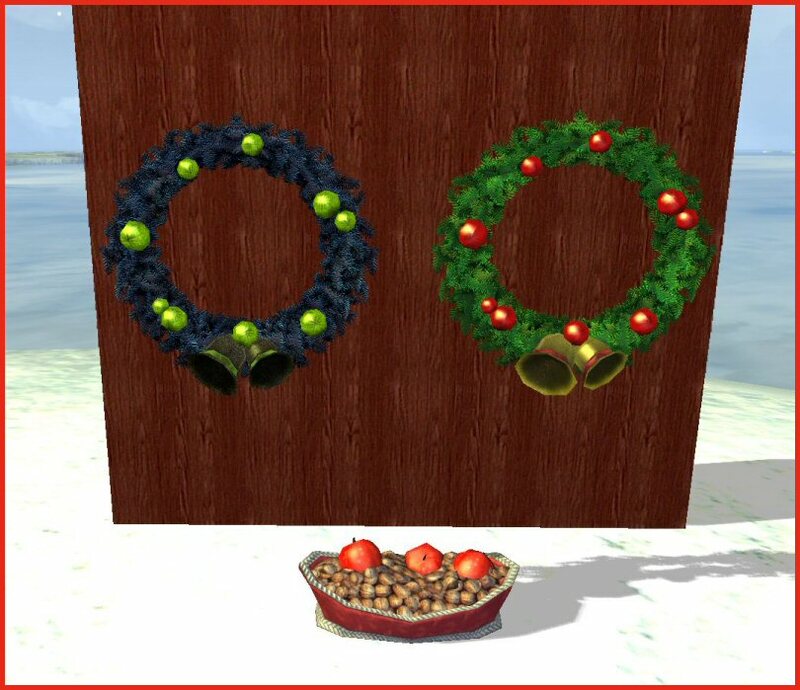 The upgraded pack pony can also randomly bring them back when he brings you holiday harvests. Since Zam no longer updating their holiday quest tracker, Casdoe of Maj'Dul put together a Frostfell quest tracker spreadsheet that you can download. I am hosting a copy of it here on the site for those who want to snag a copy of it.